Bring your own ammo with your own guns!! 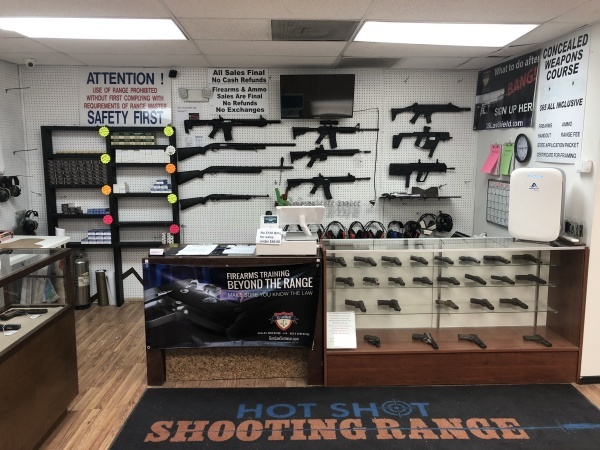 We have over 40 different firearms available for rental for persons interested in a potential future purchase; or if you simply want to have some fun with a gun you've always wanted to try! Due to insurance regulations every person entering the range (shooter or observer) must pay a $15 entry fee. 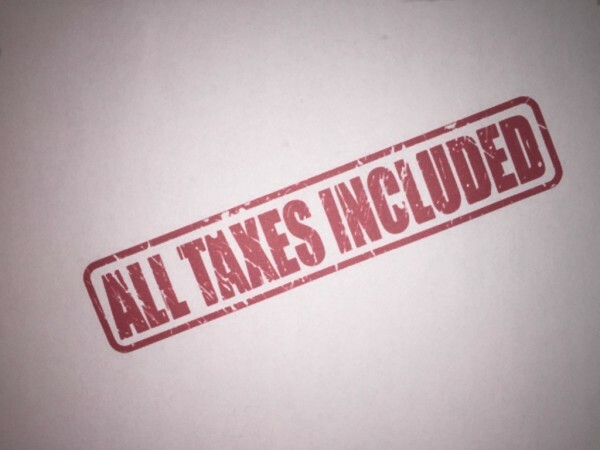 This fee includes 1 hour range access, eye and ear protection, basic safety instruction and one target, all taxes included. You must use OUR ammunition in our rental firearms. Ammo prices vary by caliber. 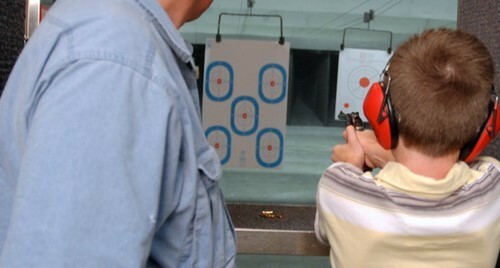 We allow juveniles 10 years old or above on the range with adult supervision. Persons 18 years of age bringing their own firearms and ammunition may use the range. Persons 21 and above may rent over 50 different handguns / long guns and purchase ammunition.